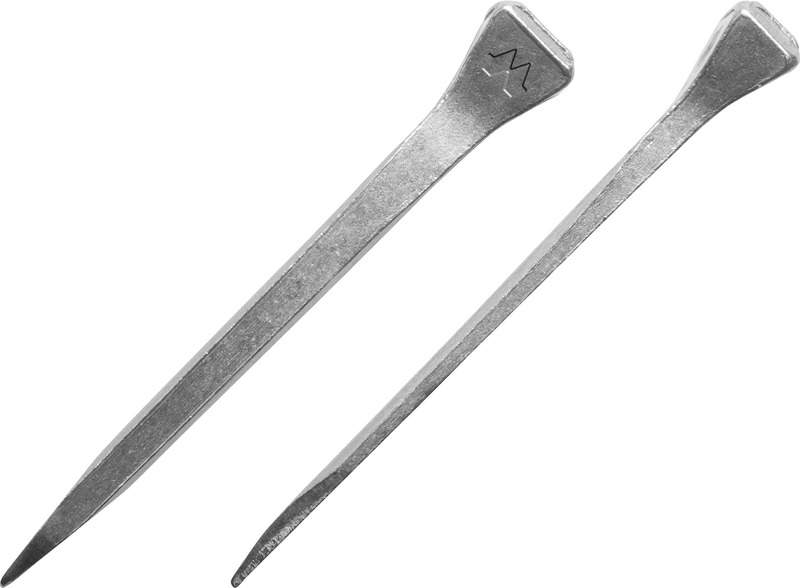 The CSTÖ nail has a short neck and a thin shank. The neck is slightly shorter than that of the FJ. 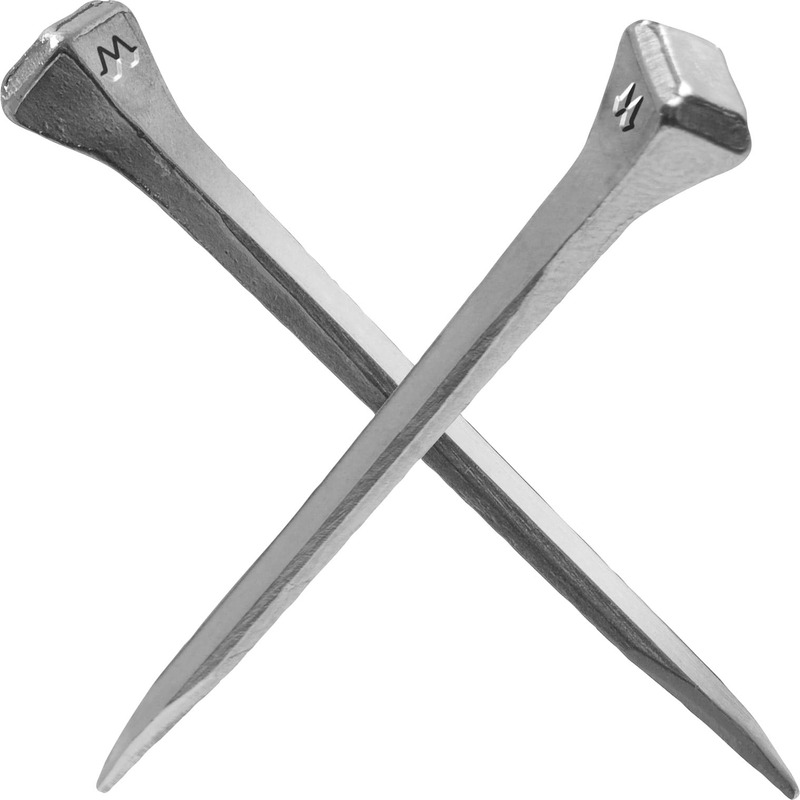 This nail is intended for slender and light horseshoes and fits very well and securely in the many trotter and sliding horseshoes.